RRC Library offers thousands of online educational videos, documentaries and feature films. Learn more about our streaming video collection here. 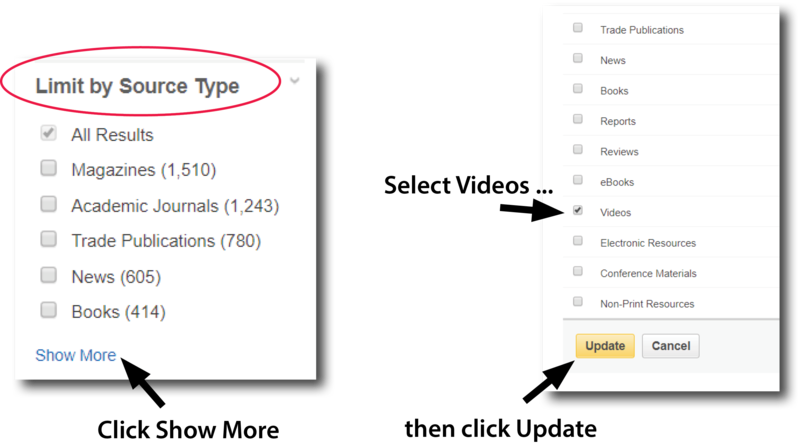 In 2017, RRC Library introduced OneSearch​, a discovery system that enables you to search all types of Library resources at one time. 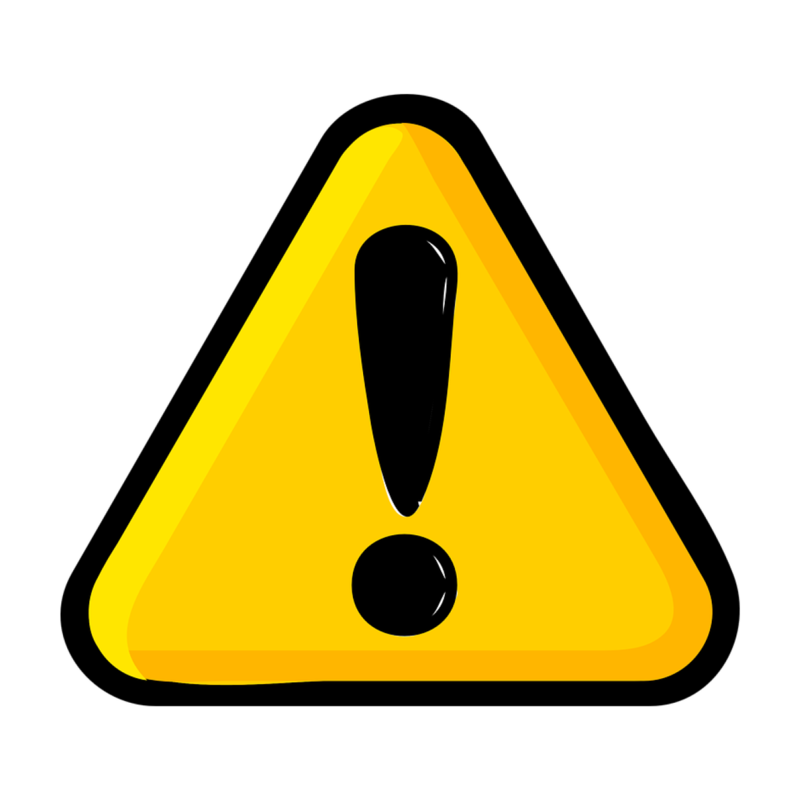 Unfortunately, streaming video titles can get lost among thousands of search results. 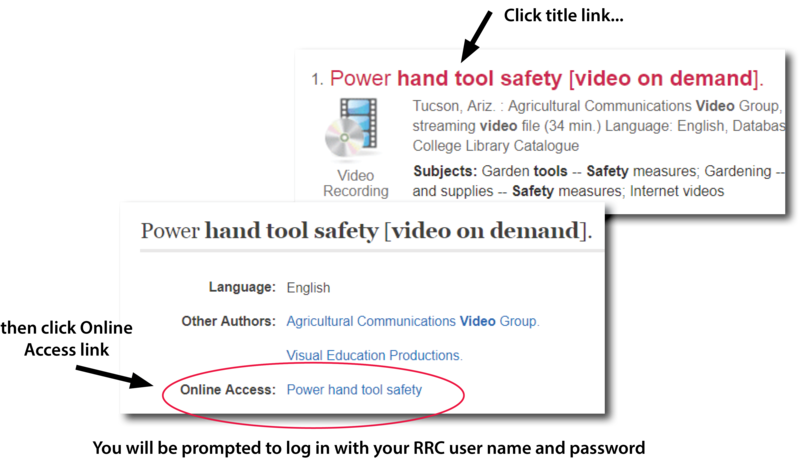 This section outlines three options for locating streaming video resources in our collection. Visit library.rrc.ca to search the Library's collection. SEARCH TIP: Adding "video on demand" to a keyword search is another way to locate streaming videos. 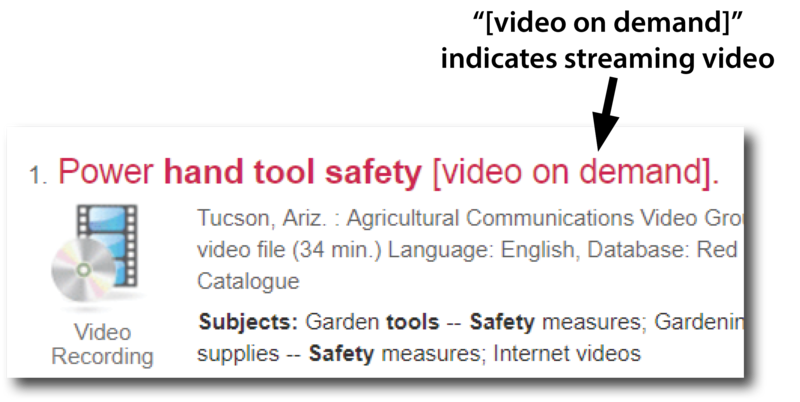 Video databases contain thousands of streaming videos not listed in a Library catalog search. See the Video Databases section for more info. 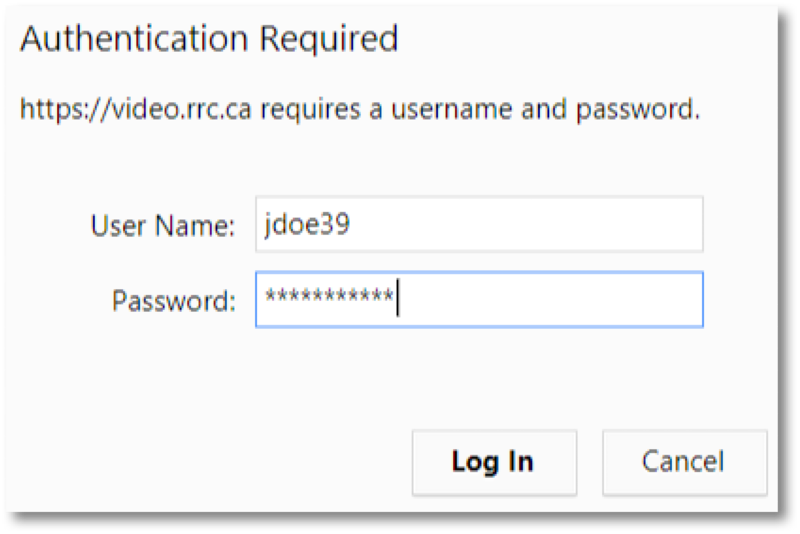 Your RRC network log in information (the username and password you use to log into RRC email, LEARN, HUB, etc.) 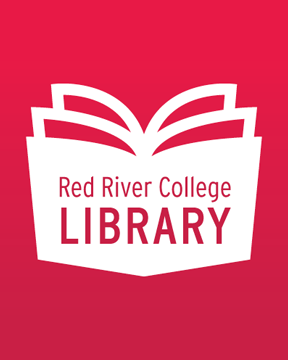 is required to access all of RRC Library's online resources, including streaming videos.